Family beach time is hard to beat. Once you've packed the cooler, made the lunches, and carried everything out to your spot by the sea, seeing the kids play in the waves under the backdrop of near perfection is a hard moment to forget. But what comes when the day is over is hardly fun: the cleanup. Every single thing you own, from the towels to your hair, is covered in sand, and it often gets all over the car and your house when the day is done. 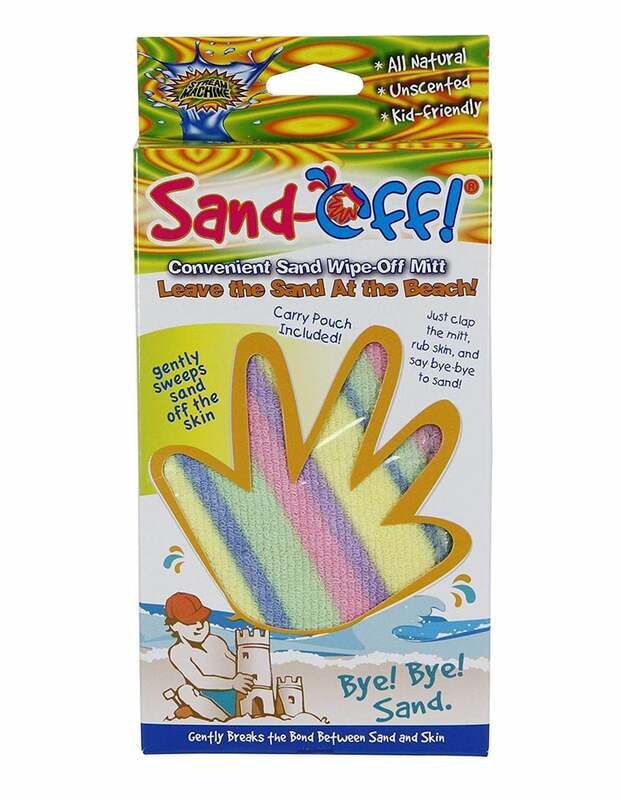 The Sand-Off Beach Sand Cleaner ($11) is a novel product that slips onto your hand and removes pesky sand particles. 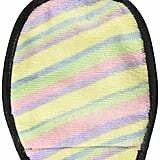 The glove is covered in an unscented, talcum-free powder, and it's good for up to 40 uses — that's a lot of beach time! 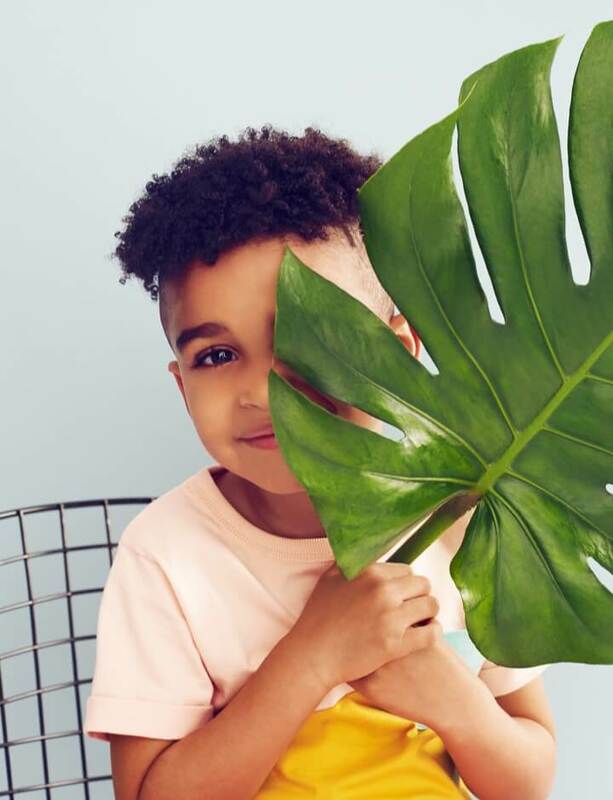 It's even great for when you leave the playground and you don't want to track sand home. Attention, Adventure Seekers: Royal Caribbean&apos;s New Thrill Waterpark Has a 135-Foot Waterslide!